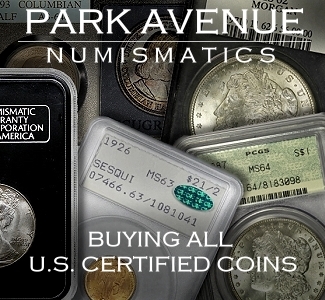 By Everett Millman – Gainesville Coins ……. Most of the time, when the topic of lost treasure is brought up, it falls into one of two categories: centuries-old shipwrecks and hidden Nazi gold. However, there is another major source of mythologized stories of long-forgotten gold riches that dates back to the WWII era: Yamashita’s gold. The story behind Yamashita’s gold, like your typical tale of treasure, is a mix of verified history and speculation. Shrouded in mystery and intrigue, it has been an alluring target for bold treasure seekers for more than a half-century. Not unlike the Nazi gold mystery, the origin of Yamashita’s treasure lies in the aftermath of World War II. 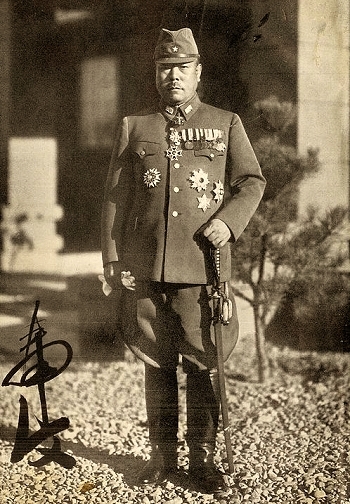 As the Japanese Imperial Army expanded their military control across the Asia-Pacific region before and during the war, they naturally plundered the wealth and gold of Southeast Asia (the Nazis similarly looted Europe of all kinds of gold, jewels, and rare artwork). This much is factual. 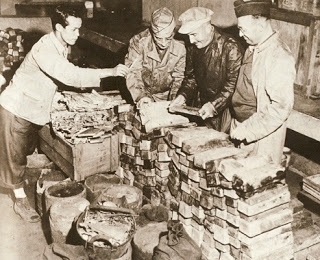 The speculation surrounds where all this loot was hidden, and what became of it after the Axis Powers lost the war. According to those convinced of the treasure’s existence, billions of dollars worth of gold are hidden somewhere underground in the Philippines, such as in caves or tunnels. The hoard gets its name from the Japanese general who served as Supreme Commander of the Philippines as the war wound down, . Because it has never officially been recovered, there are conflicting accounts of the truth about Yamashita’s gold. 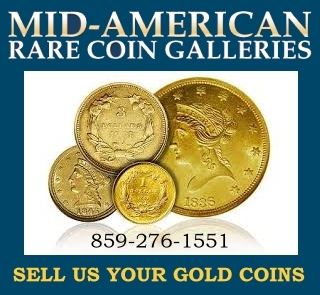 Some say it was protected by a secret Japanese organization known as “Golden Lily,” while others believe that the American government discovered and seized the incredible stash of gold long ago. Other accounts of the treasure warn that its hiding place is heavily booby-trapped with bombs. Perhaps the most intriguing twist in this story came in the late 1980s, when a Filipino man named Rogelio Roxas filed suit against the country’s former president in a court in Hawaii. Roxas allegedly found the tunnel where the treasure was stowed, but it was too large for him to transport at once. He claimed to have taken 17 gold bars and a 20-karat gold statue of Buddha from the tunnel and left the rest for later. Roxas said he was subsequently robbed and intimidated by Ferdinand Marcos, who was president of the Philippines from 1965 to 1986. Marcos’ rule has been characterized as corrupt, brutal, and kleptocratic by historians. It wouldn’t be altogether shocking if Roxas’ claims were legitimate; in fact, the Hawaiian court found the evidence was sufficient to rule in Roxas favor (albeit posthumously), awarding his estate over $13 million. However, this failed to settle the question about the rest of the gold Roxas allegedly found and left behind. Now, one determined treasure hunter is rekindling the myth. The country’s National Museum recently issued a permit to Eliseo Cabusao Jr. to dig for the legendary gold over the next year. Because so much illegal mining activity goes on in connection to Yamashita’s gold, would-be treasure finders must receive an official exemption to explore a given area. He was required to post a bond worth 250,000 Philippine pesos (about $5,000 USD) and take care not to cause an excessive amount of environmental disturbance. Cabusao has pledged to split the treasure 50-50 with the government if his expedition proves fruitful. 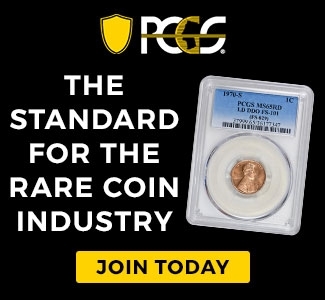 Previous articleAncient Coin Provenance – Do you know your coins’ pedigree?